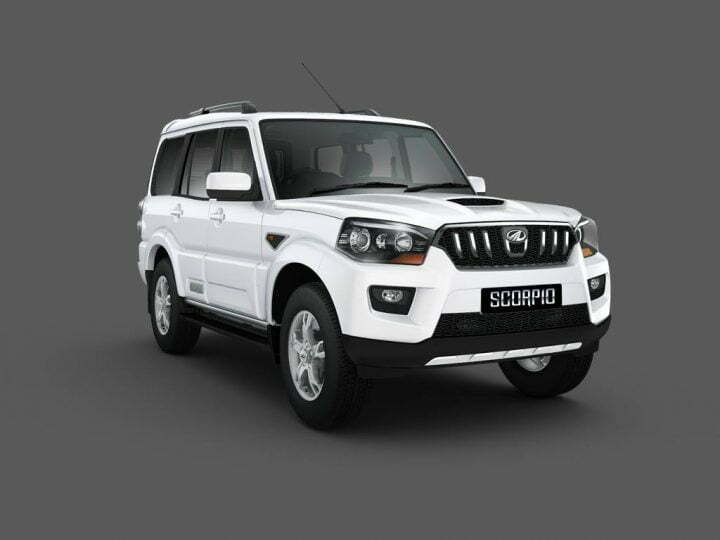 Mahindra & Mahindra has decided to recall 2300 units of its popular SUVs, the Scorpio, XUV5OO and its MUV, the Xylo due to a faulty vacuum pump in the engines. Nowadays, every other week some company is recalling its products for some glitch or the other. Mahindra & Mahindra brought out a statement saying that this voluntary recall is only limited to 2300 vehicles of its Scorpio (Vlx/Sle/Lx), XUV500 W4/w6/W8 and Xylo H9/H8/H4 variants. Recalls are only being made for the vacuum pumps manufactured in May 2014. Since, all the three models share similar engine sub-components, the recall is being done for the three models. The dealerships will be individually contacting the current customers and conduct the preventive check. If it is found necessary, the vacuum pump would also be replaced free of cost for the customers and will be shouldered by the company, as is standard in all recalls today. The present Mahindra recall is again being made in tandem with Society of Indian Automobile Manufacturers’ (SIAM) voluntary Recall Code which was implemented by the auto industry body in July 2012. Since the implementation of the Voluntary Recall Code by SIAM, over seven lakh vehicles have been recalled in the Indian market by various manufacturers which includes Maruti Suzuki, Mahindra & Mahindra & Mahindra, Toyota, Ford, Honda, Nissan and General Motors over different kinds of issues. Automobile companies are now taking precautions and fixing problems that earlier were treated as negligible faults. Recently a major issue of faulty airbags being supplied by a Japanese airbag manufacturer, Takata. Nissan had to issue recall notices for 9000 units of its Micra hatchback and Sunny sedan in India and Honda had to recall 238 units of its Brio hatchback, Amaze sedan and CR-V SUV produced between September 2011 and July 2014. This was all due to a fault that was revealed in airbags. With growing cut throat competition in India among the manufacturers, companies are running for the clock in manufacturing out components and products. Under such fast paced production cycles, quality is one aspect that often gets neglected and faulty parts start appearing into the products. The auto manufacturers should start looking at their quality checks and make them more stringent and strict so as to minimize such recalls as much as possible.